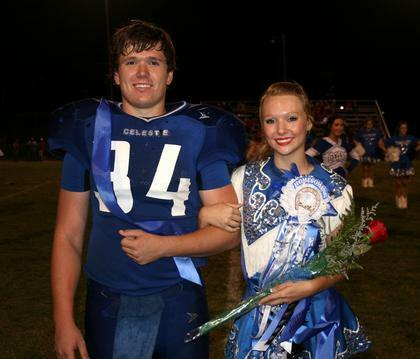 Celeste High School Football Sweetheart & Mr. Football were announced Friday night during half-time of the homecoming game on Friday, September 20, 2013. 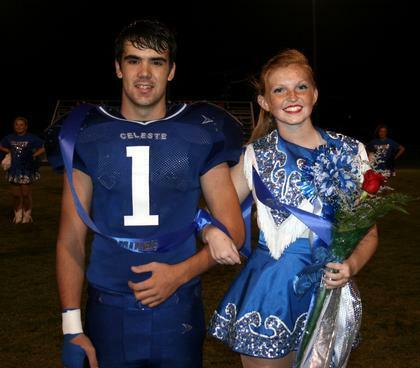 During Homecoming ceremonies for the Celeste Blue Devils this past Friday night Mr. Football and Football Sweetheart were announced. 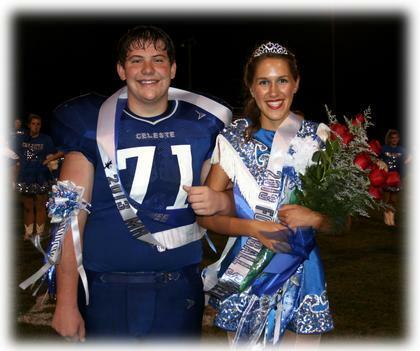 Senior Austin Gilliam was named Mr. Football and Senior Rachel Myers was named Football Sweetheart. Austin is the son of Ryon and Melanie Gilliam, and Rachel is the daughter of Mickey and Nancy Myers. 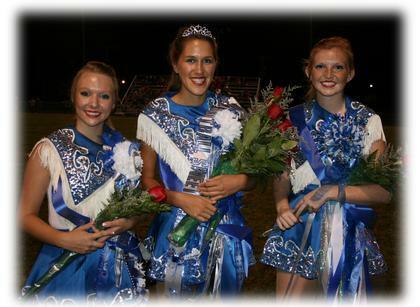 Other nominees included Kayla Evans, Austin Shatto, Cheyenne Shields and Colton Smith.